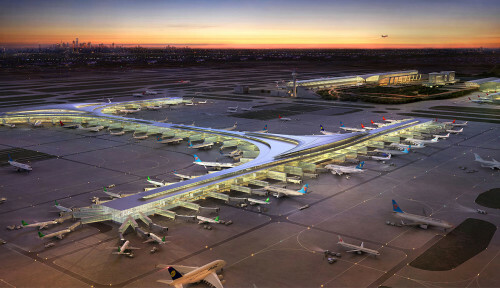 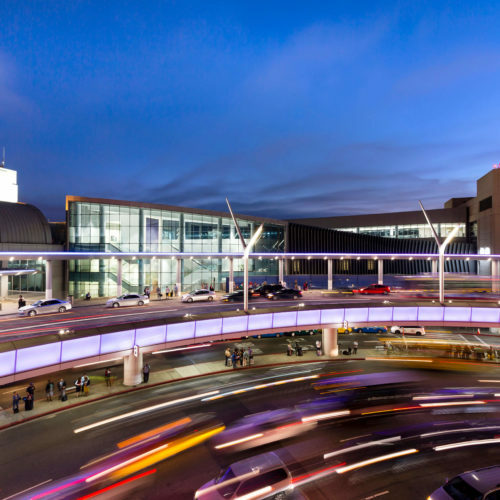 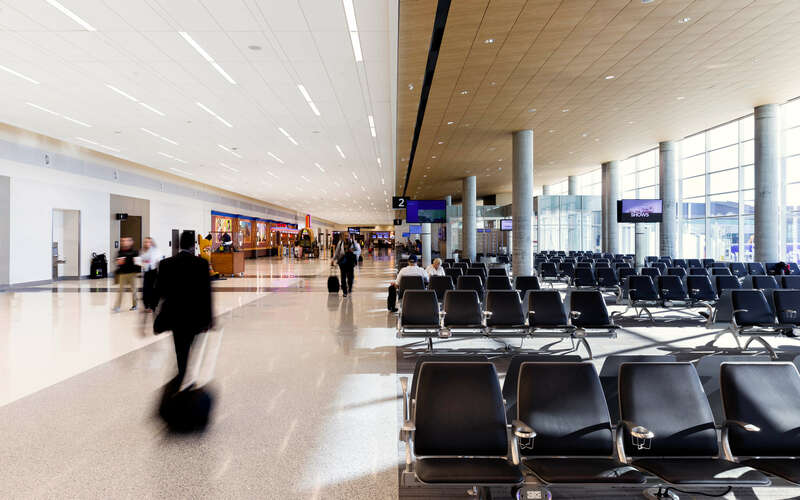 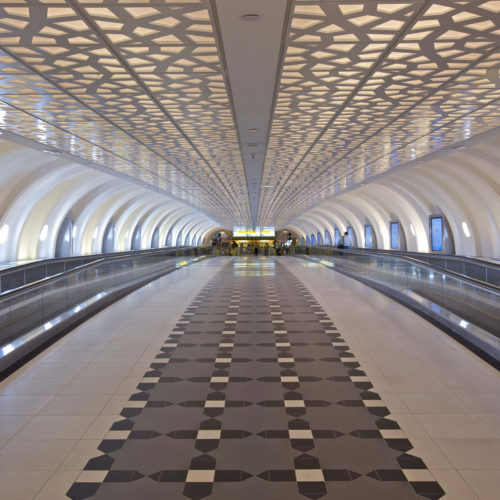 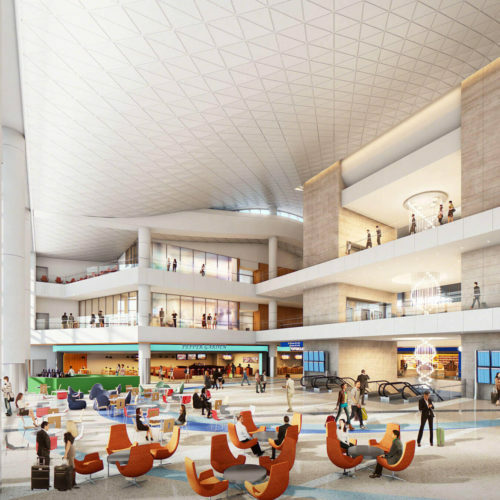 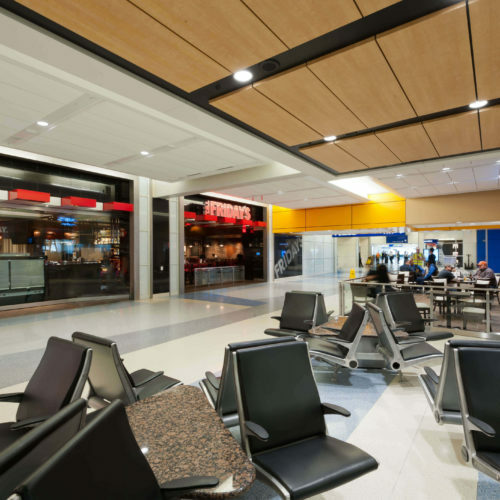 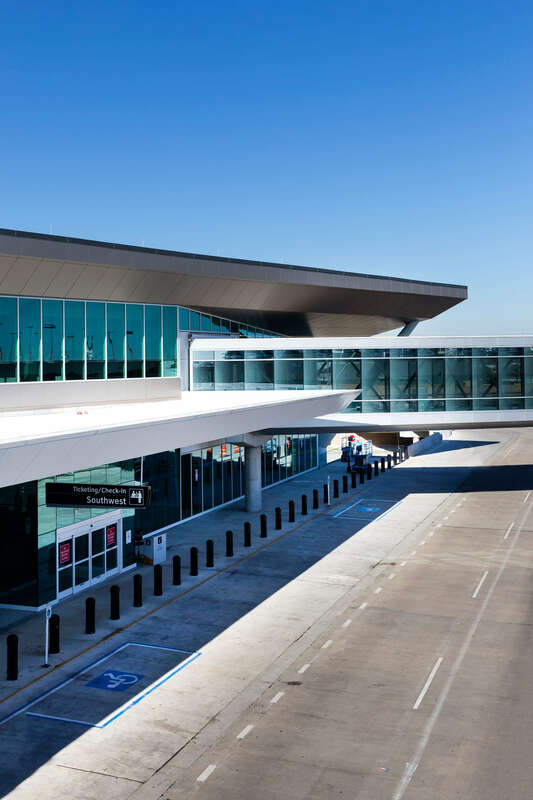 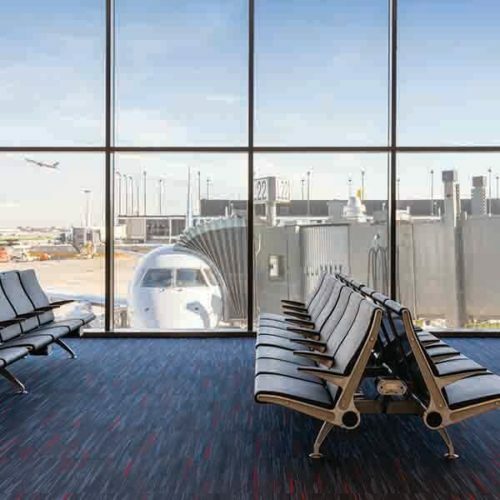 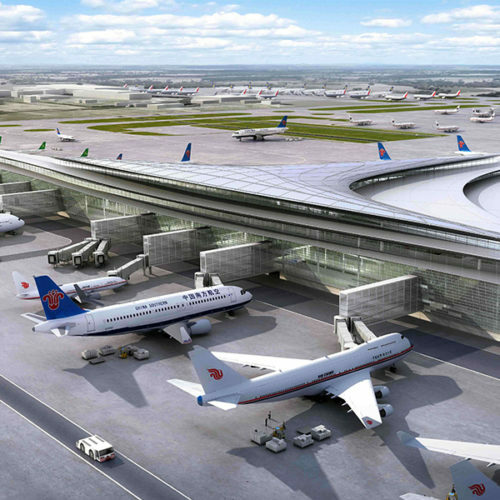 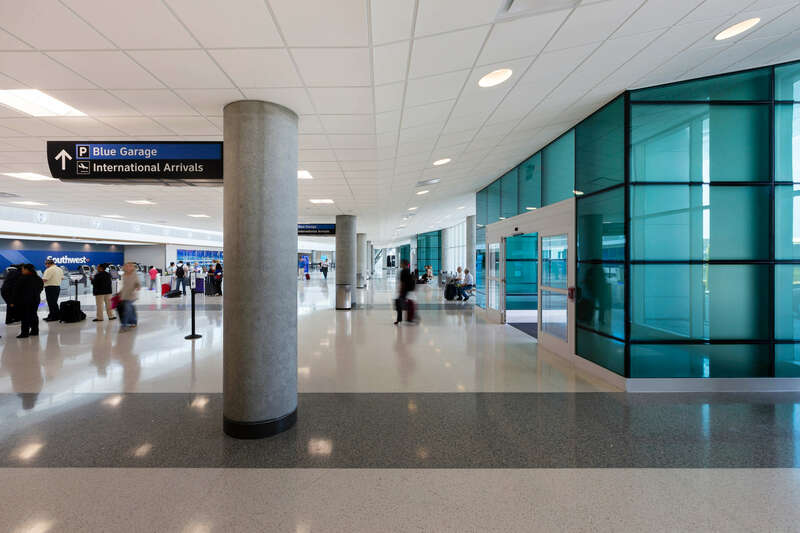 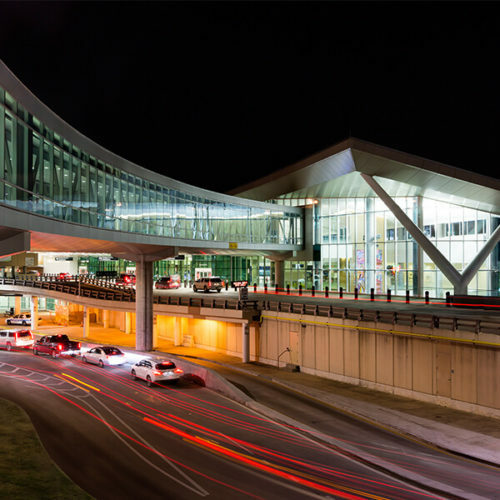 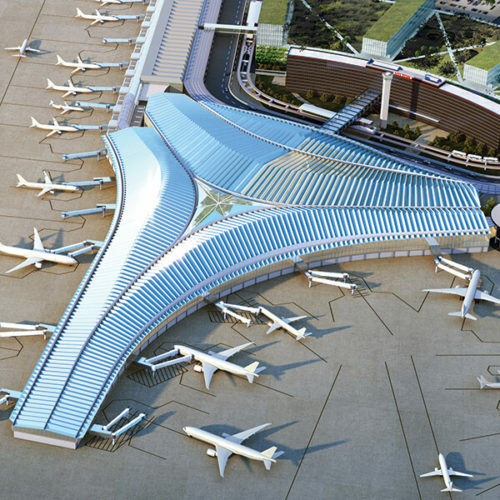 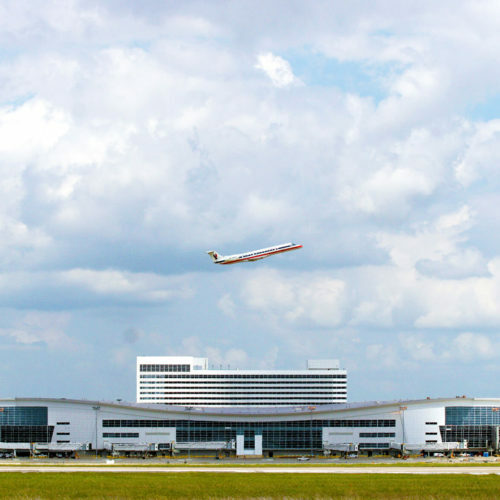 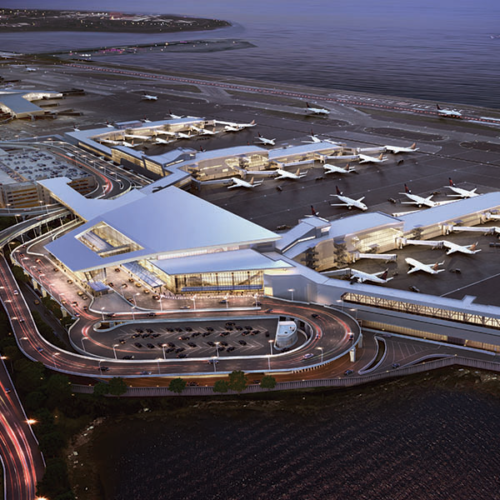 Corgan is providing architectural services to Southwest Airlines for the expansion of William P. Hobby International Airport. 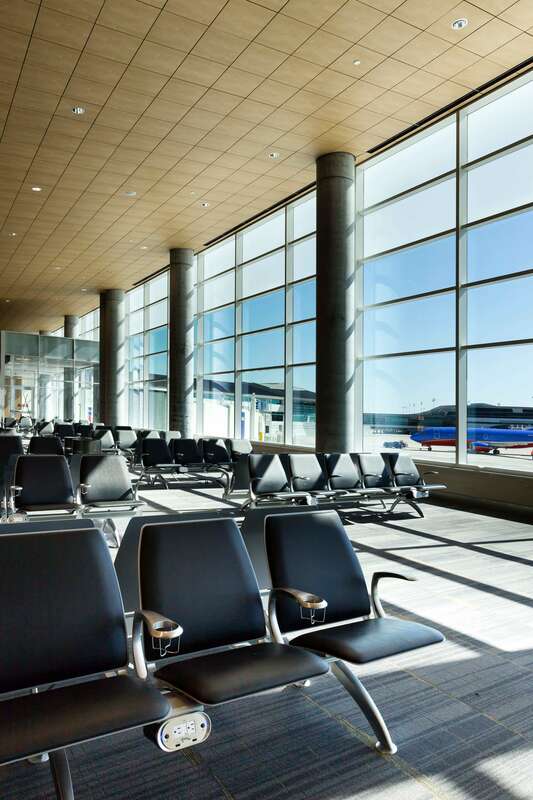 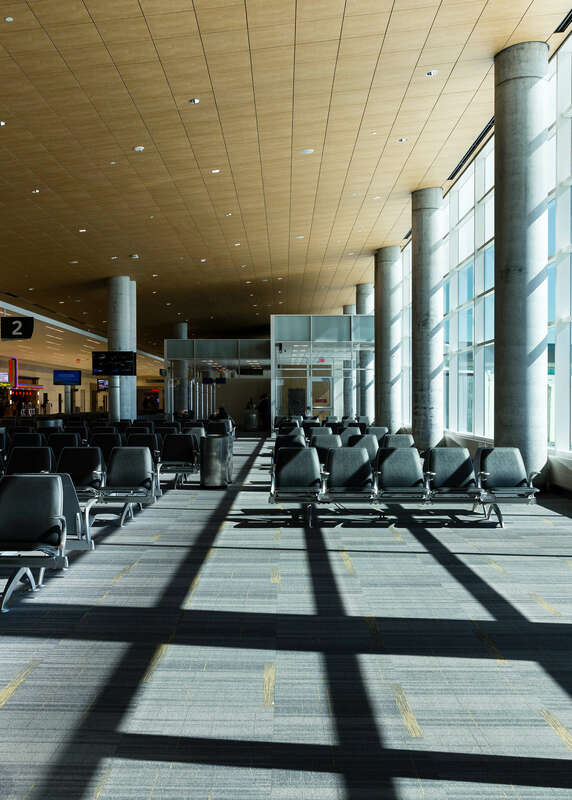 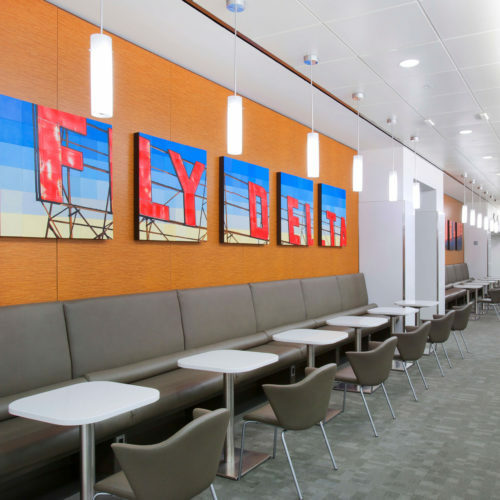 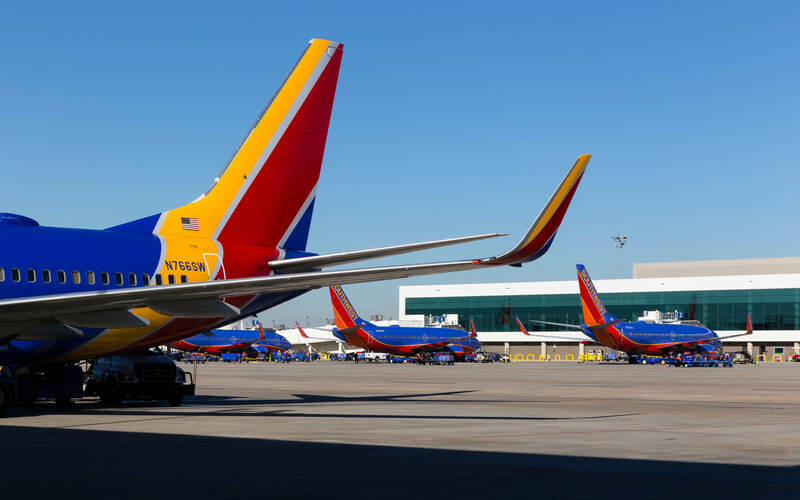 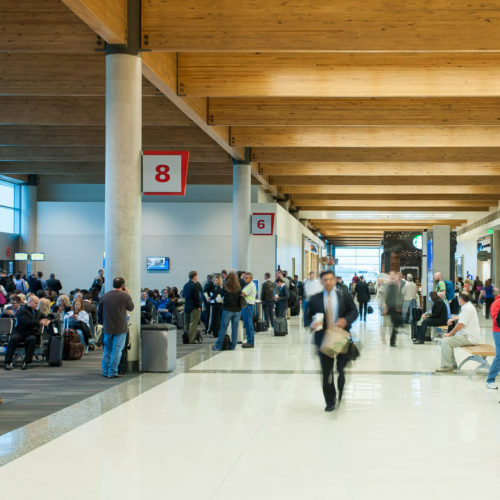 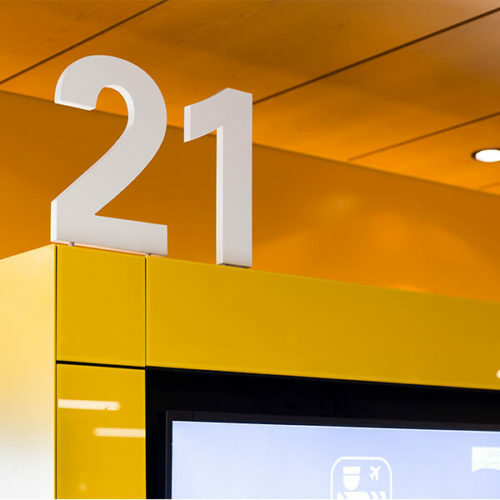 The new facility, located west of the main terminal, will include a new Southwest Airlines check-in hall, five-gate international concourse and a Federal Inspection Services facility. 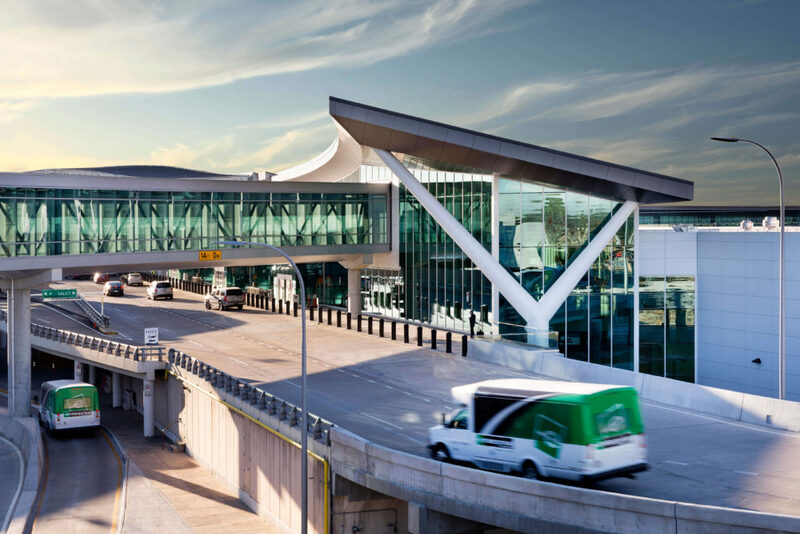 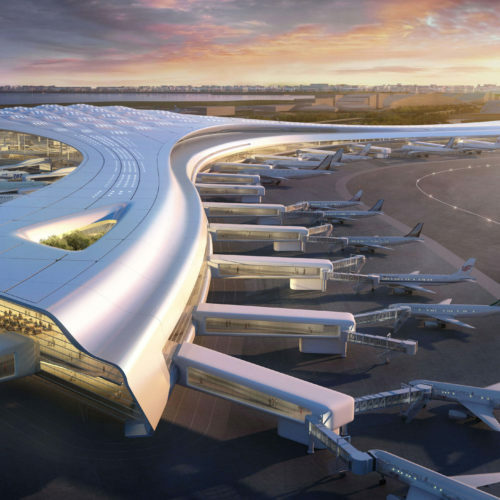 The project also includes construction of ramp and extended hydrant fueling system improvements, apron work and security checkpoint enhancements. 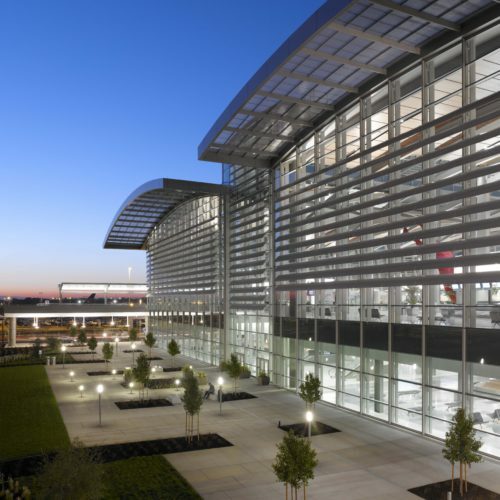 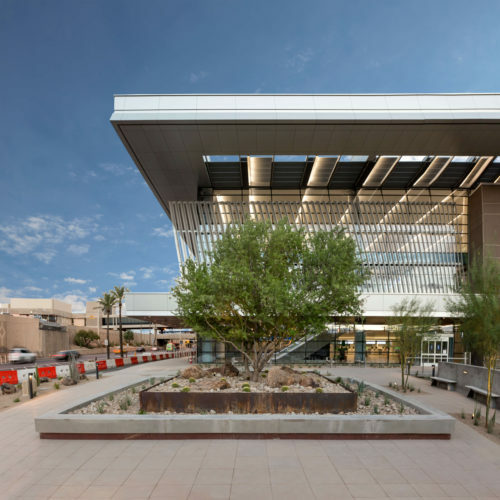 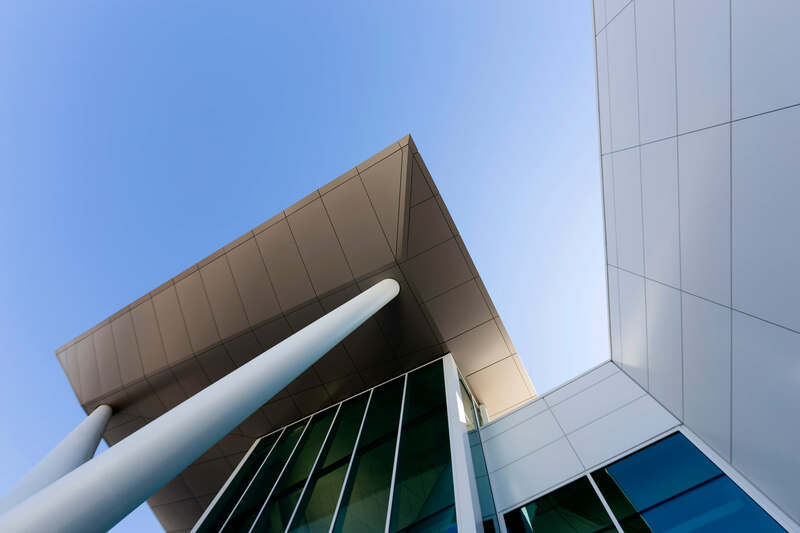 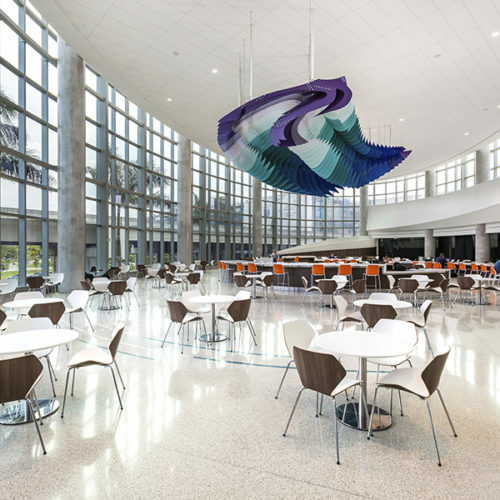 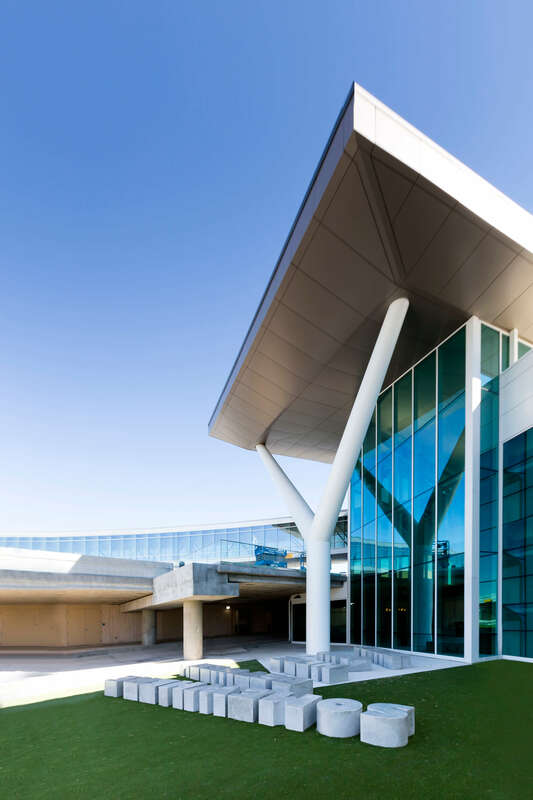 Corgan’s role as prime architect includes design and phasing development of the facility while maintaining the existing HOU operations during the construction.